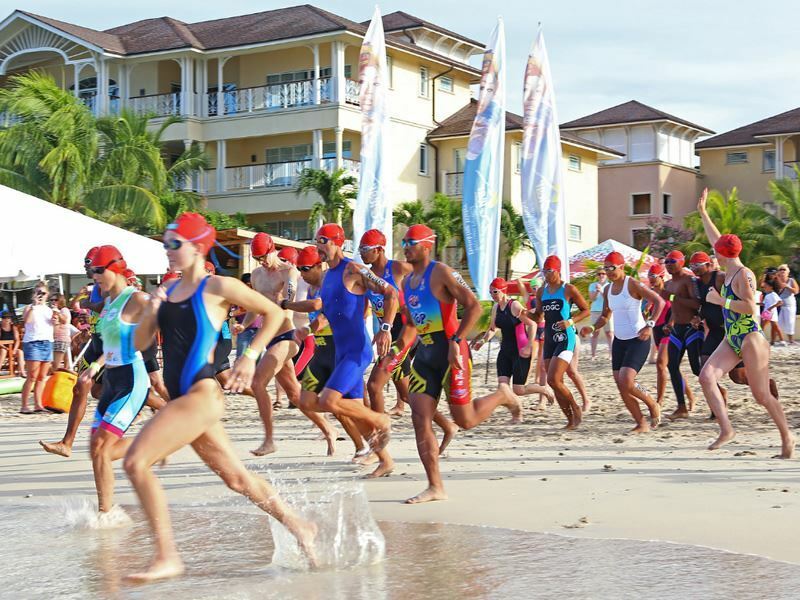 Grab your wet suit, cycling helmet and running shoes – it’s time to join in with St Lucia’s exciting triathlon that takes place on the island on 19 November 2016. Starting in the crystal clear waters of the Caribbean Sea before winding its way along sugary sand beaches and up a myriad of tough hills, this beautifully scenic route will certainly make the pain worth it – and what could be better than enjoying a Caribbean-style post-race party afterwards? 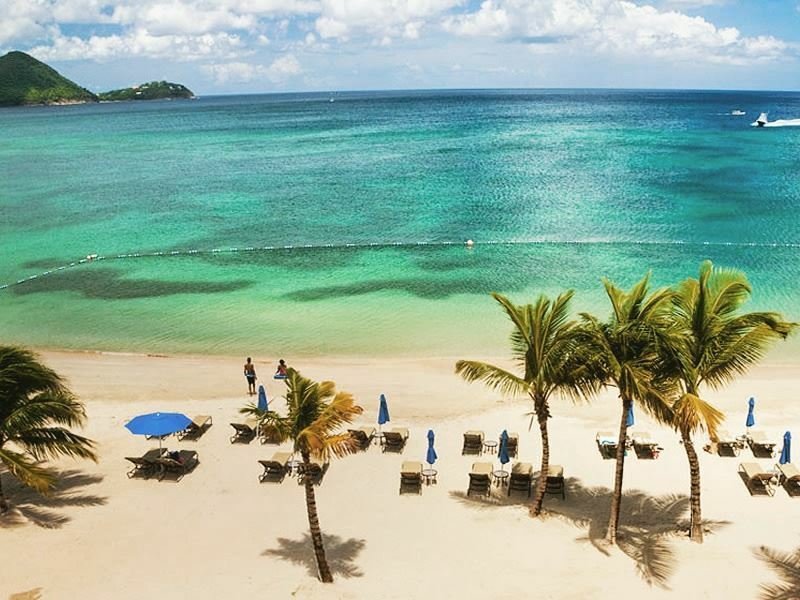 The Tri St Lucia race is now in its fourth consecutive year and has quickly created a lot of buzz with competitors from all around the world, including British Olympian superstar Daley Thompson. Once a gold decathlon medallist in 1980 and 1984, Thompson will be the ambassador of the triathlon this year, and we’re sure you’ll spot him enjoying the pre and post-race celebrations too. There are three distances available for the triathlon, and all can be taken either individually, or as a relay with three competitors. Ranging from the dagger distance, the pistol distance and the cutlass distance, we’re sure you’ll find a race that’s comfortable for you. Think of yourself as a triathlon veteran? We dare you to try the whopping cutlass race, with a 1,500m swim, a 26.4km cycle, and a 10k run. Phew! The weather is hot and humid, and although it’s scenic, the route can get quite tough. But if you’re a keen sports enthusiast and fancy a challenge whilst in sunny St Lucia, we couldn’t recommend this enough. Even if you’re not the triathlon type, we’re sure the party atmosphere and prospect of meeting an Olympian champion will entice you into cheering on the side line. The event itself is spectacular, but the celebrations surrounding the day are just as fantastic. There are a number of amazing master classes all led by past Olympians – including Thompson himself – as well as a fun aquathlon, beach run, open water swim, and delicious pre-race meal. Afterwards, who could resist a celebratory boat trip to the Pitons? Or maybe you’d like to mix with the Olympians at the exciting post-race party. The Landings, a gorgeous apartment-style hotel sat along the powdery beachfront, is this year’s official race hotel and main race headquarters, offering an idyllic starting point and transition area. Modern and stylish, this beachside retreat is perfect for relaxing after a gruelling triathlon. From resting in a hot tub, to enjoying a post-race massage at Soleil Spa, The Landings is set to be a popular choice for sore legs.